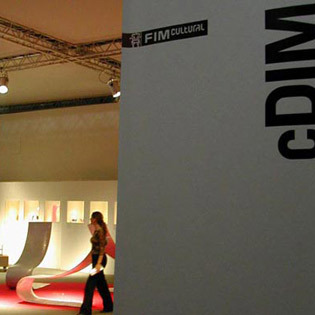 Before Frajumar and currently also Belta have been recognized with several awards for its commitment for the design, quality and innovation. 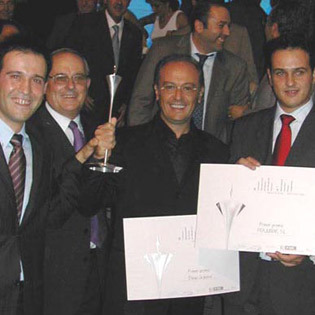 Prestigious Awards national and international, some of which we quote below. 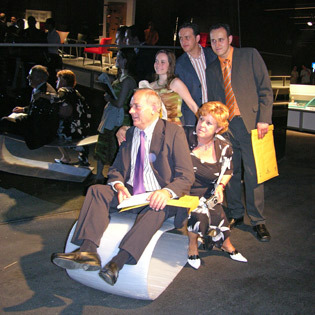 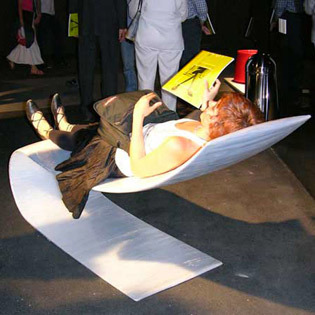 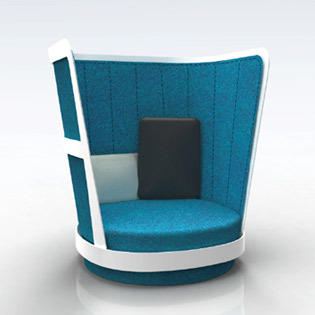 1st Prize International Furniture Industrial Design of Cetem contest, TOUPIE, by Nieves Contreras. 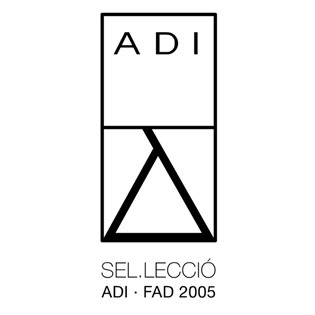 .FINALIST Delta Awards ADI FAD. 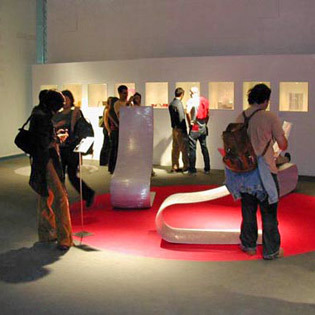 PLAY, by Jorge Pensi. 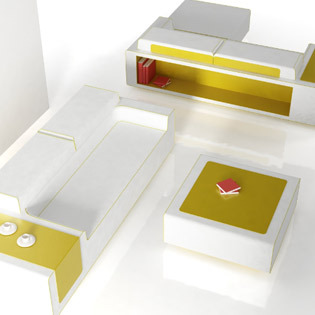 3rd PRIZE International Furniture Industrial Design of CETEM contest, Stanza by Yonoh. 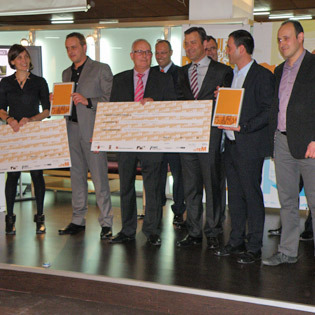 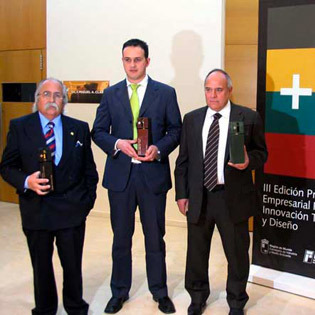 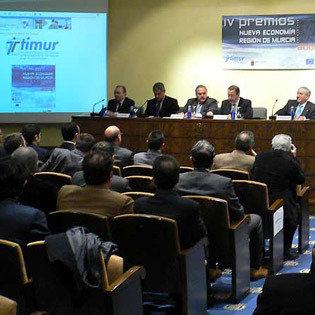 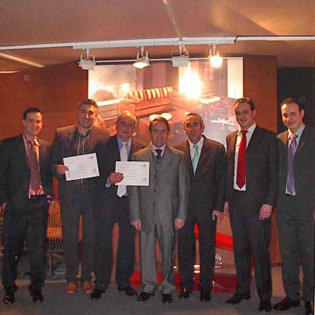 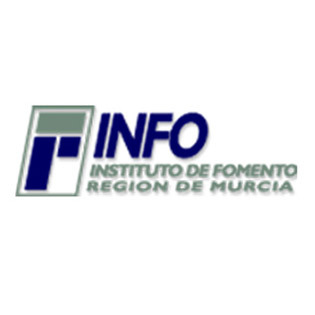 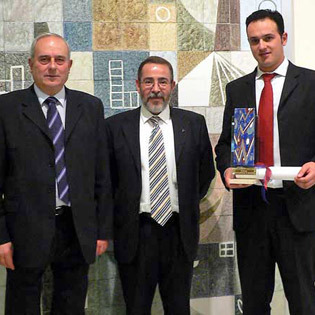 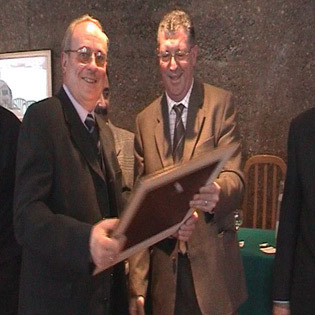 .Enterprise Innovation Award, granted by Murcia County Promotion Institute. 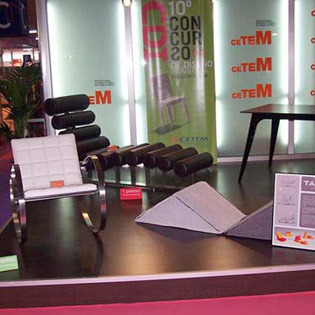 1st & 2nd PRIZE International Furniture Industrial Design of CETEM contest, NOMI and GICA by Eduardo Climent. 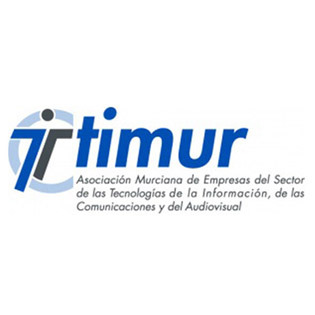 .Web Initiative Award for Internet Electronic Business, granted by association of companies TIMUR. 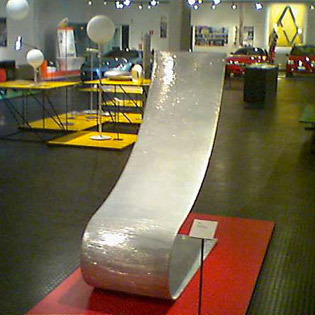 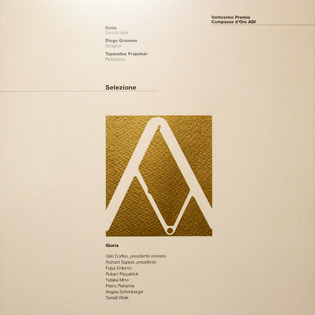 .FINALIST Compasso d´Oro Award, Milano (Italy). 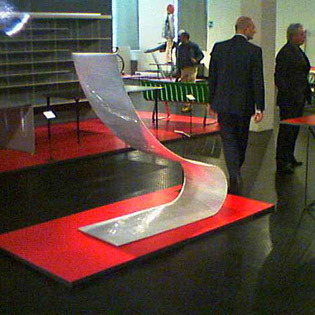 Onda by Diego Granese. 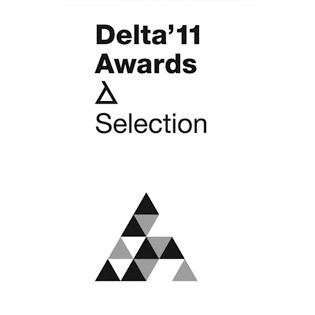 .FINALIST Delta Awards ADI FAD. 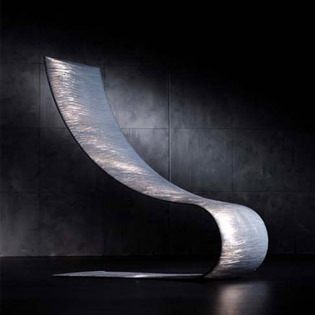 ONDA by Diego Granese. 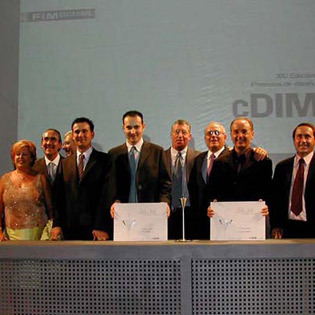 .cDIM AWARD. 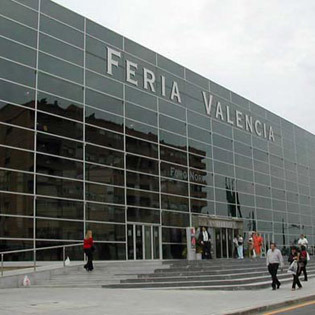 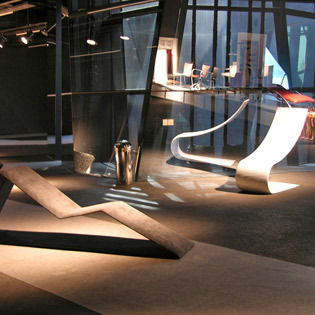 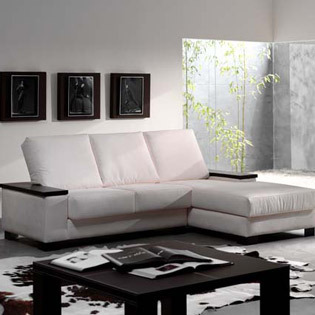 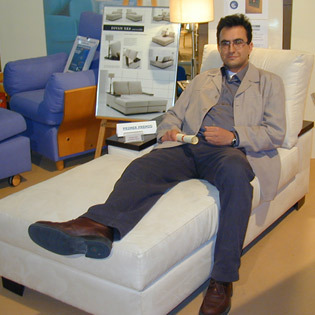 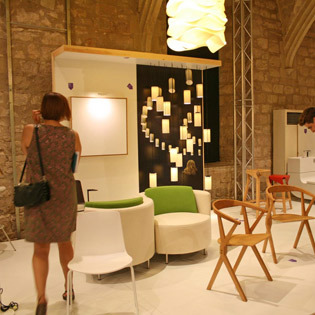 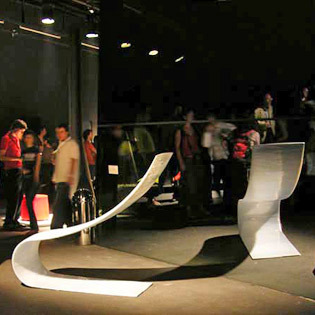 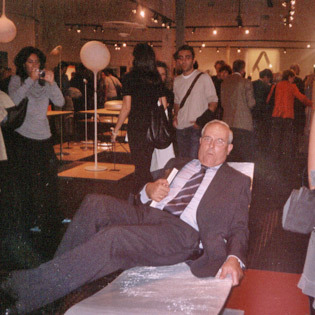 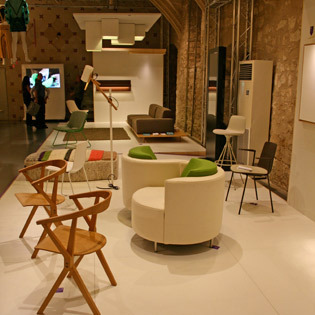 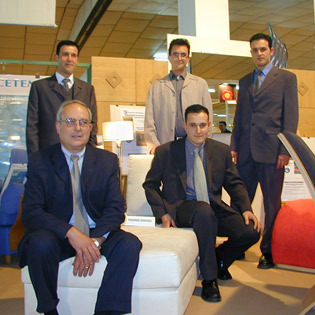 FIM, International Furniture Fair of Valencia. 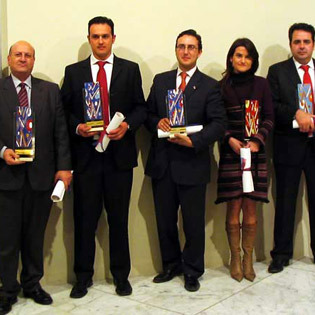 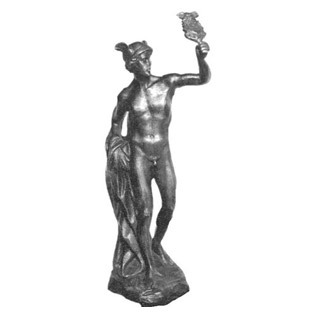 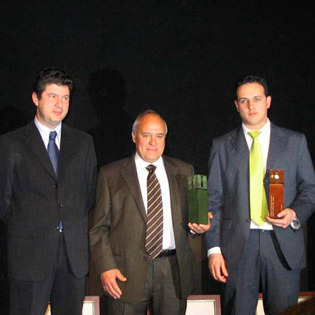 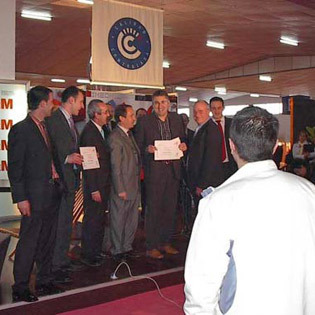 .Mercurio Award, granted by Chamber of Commerce. 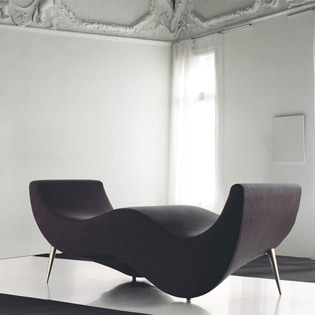 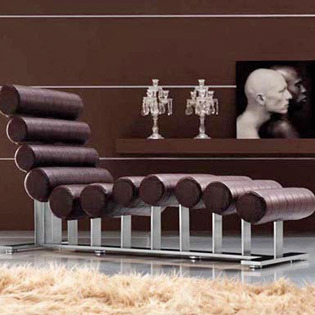 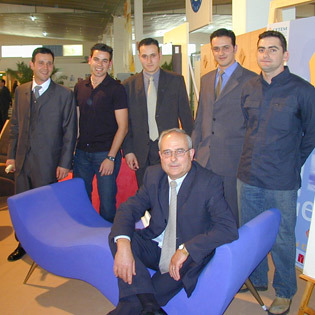 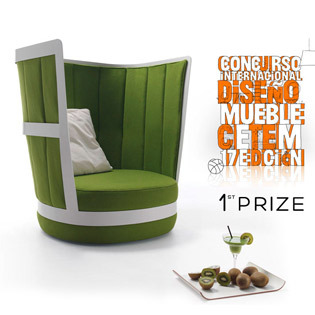 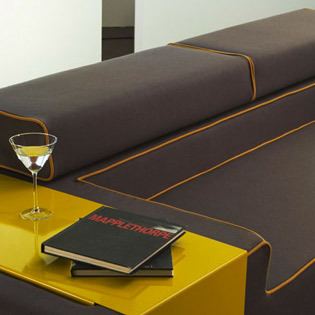 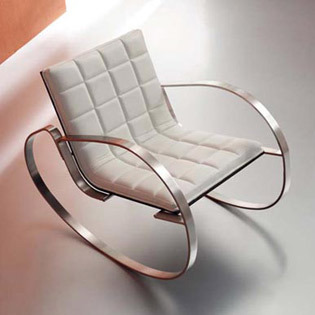 1st PRIZE International Furniture Cetem contest, XK-8 designed by Fernando Ferrer. 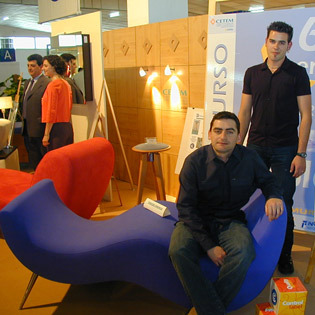 3rd PRIZE Furniture Design CETEM contest, INSIDE designed by Rafa and Miguel Ángel.